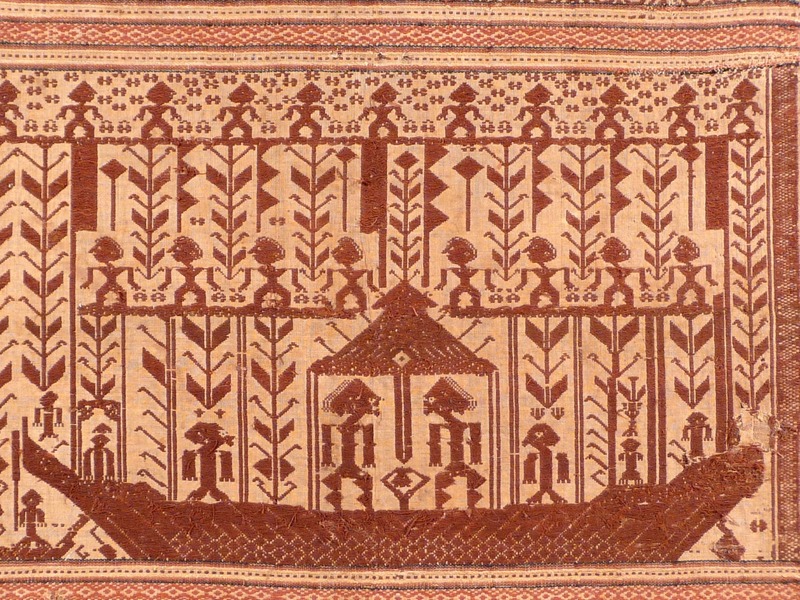 Due to Indonesia’s position along major exploration, military, and trade routes the people of these islands had contact with diverse cultures for hundreds of years; consequently, for 1500-2000 years the women of Indonesia have blended these influences with traditional motifs into textiles of exceptional beauty and remarkable variety. 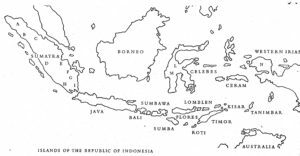 The six thousand inhabited islands of the archipelago have 250 distinct cultures, many of them using textiles for important ceremonies, décor and as clothing. Many of these textiles symbolically provide links to ancestors for protection and sacred blessings. The quiet patience, impressive skill, and willingness to spend many months on one unique work of art with profound cultural and religious significance have been disappearing in the modern era resulting in traditional textiles becoming rare and valuable.